Ktima Gerovassiliou Thessaloniki Ktima Gerovassiliou initiated its vine cultivation and winemaking activities in1981. 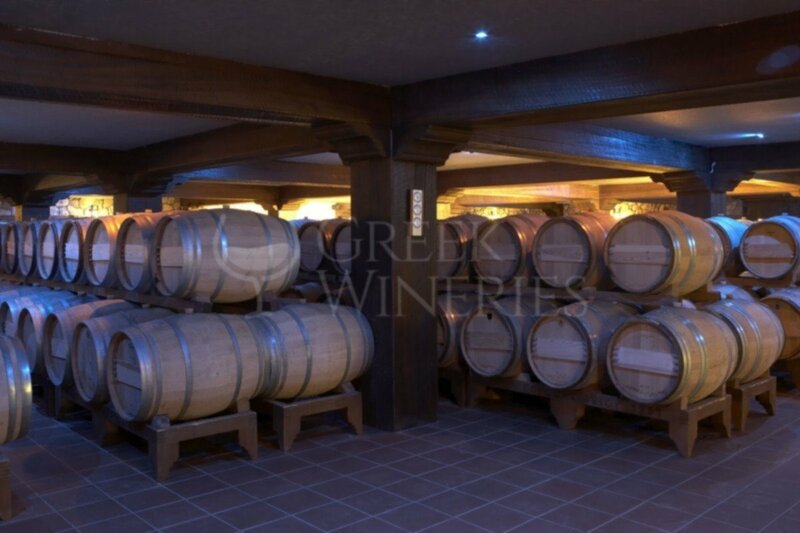 A few kilometers from the city of Thessaloniki, in the slope of Epanomi, a carefully-tended vineyard surrounds the modern winery, the source of production for the famous Ktima Gerovassiliou wines. 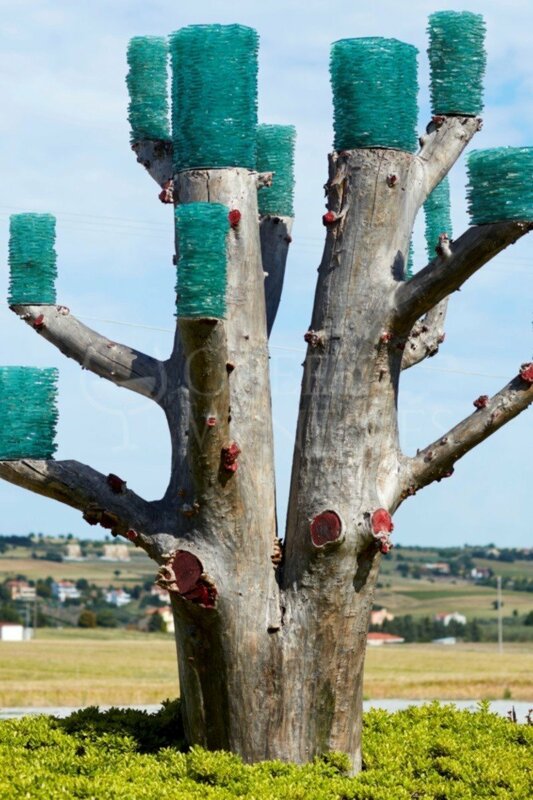 The vineyard is cultivated with great care and enthusiasm. Vangelis Gerovassiliou constantly experiments with Greek and foreign varieties, by combining new technological advances with tradition throughout the vine growing and vinification processes. 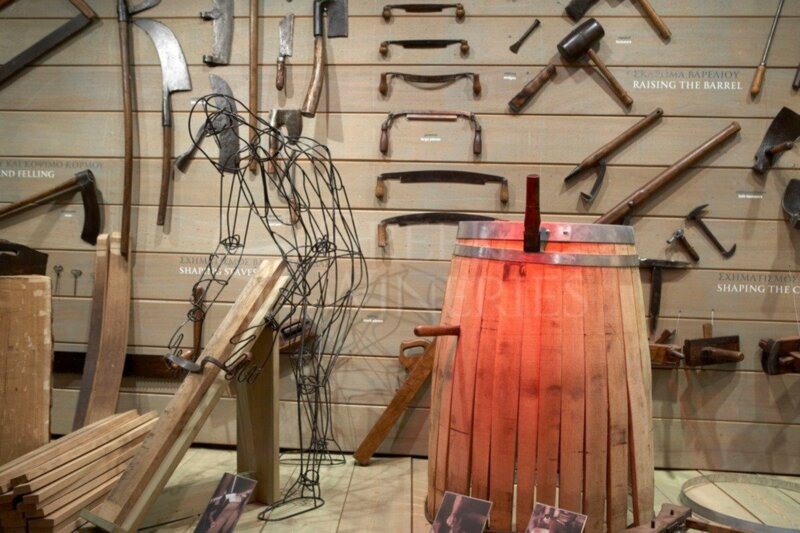 In 1976, Vangelis Gerovassiliou, aiming to enhance the viticultural tradition started to collect viticulture, winemaking, bottling and cooperage tools from around the world. His corkscrew collection, which he started in the 1980s and which now numbers more than 2,600 exhibits, makes Vangelis Gerovassiliou one of the world's greatest collectors of corkscrews. 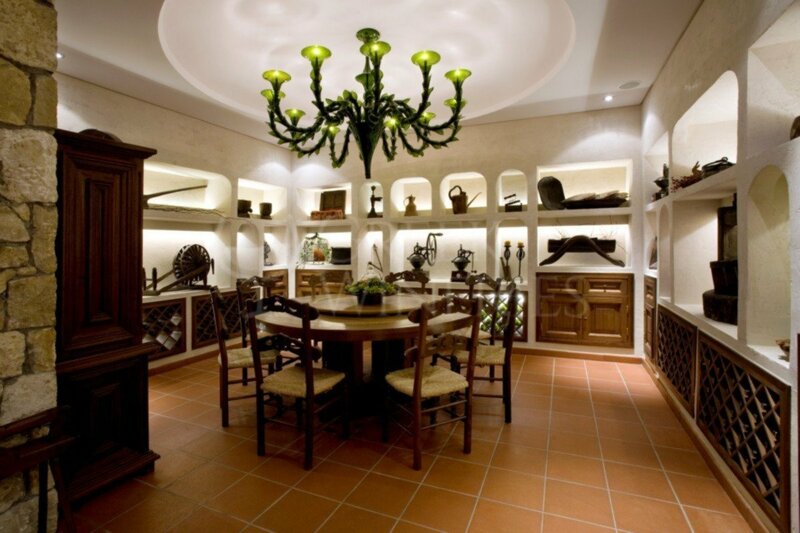 The collection of corkscrews and wine-growing tools is housed in the Gerovassiliou Wine Museum, located at the heart of the estate's winery, next to the underground ageing cellar and the wine tasting room. 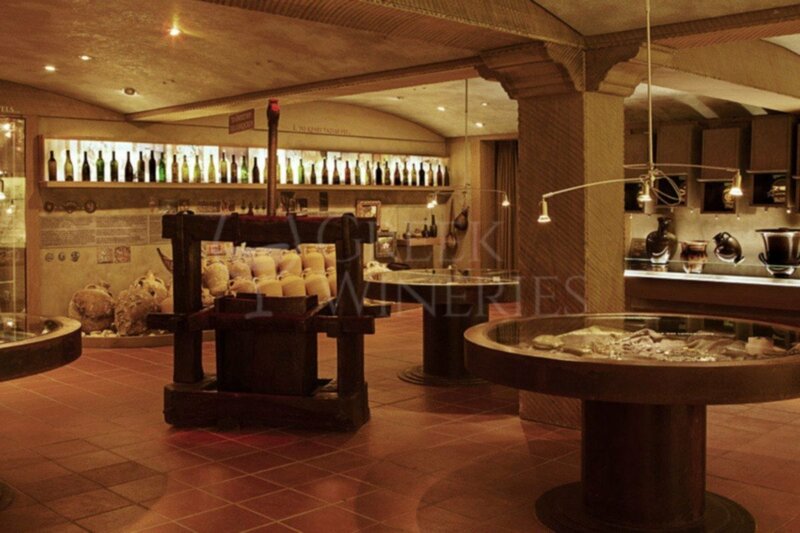 The creation of the Wine Museum along with the various organized activities, including visits, wine tastings, educational programs, seminars, publications, lectures, theatrical, and musical performances, contributes to the diffusion of wine culture and tradition. Ktima Gerovassiliou is open to all wine lovers and to all visitors who want to introduce themselves to the world of wine and viticulture. The wine tours include a short walk around the vineyard, the wine production, bottling and ageing areas and, of course, the Wine Museum. Visitors can taste the estate's wines in the special wine tasting rooms, while enjoying a spectacular view over the vineyards. The tours take place every hour and a half until one hour before closing. For group tours (>10 people), upon reservation. From 21 August 2017 the winery will be open for visitors also on Saturdays from 11:00 to 17:00. Every Tuesday the winery will be closed.